In anticipation of our upcoming 10th-year anniversary celebrations, we have created the Frijoles Locos Online Store. Our popular t-shirts, towels, and hats are now available direct to you in the US, Canada and worldwide. Keep an eye on new releases via Facebook @frijoleslocos and Instagram #frijoleslocos and tag us wherever you are, wearing our gear. 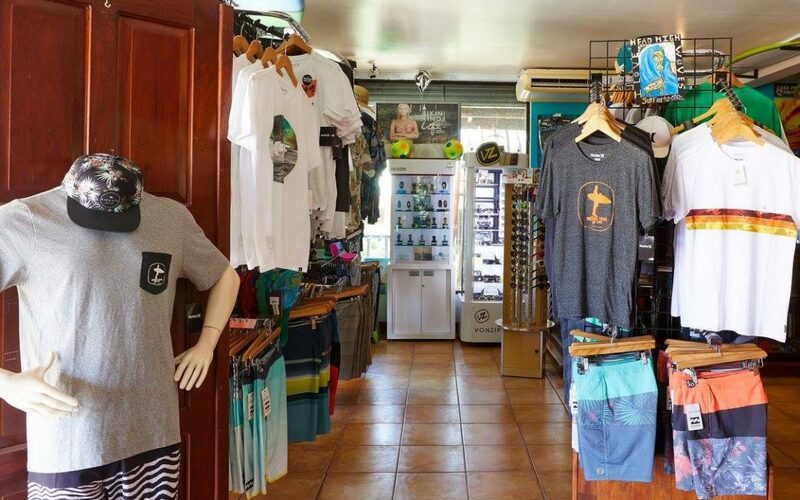 We look forward to seeing more of you wearing our product, and hope it reminds you of good times in Pura Vida land plus spreads the love to others yet to visit.